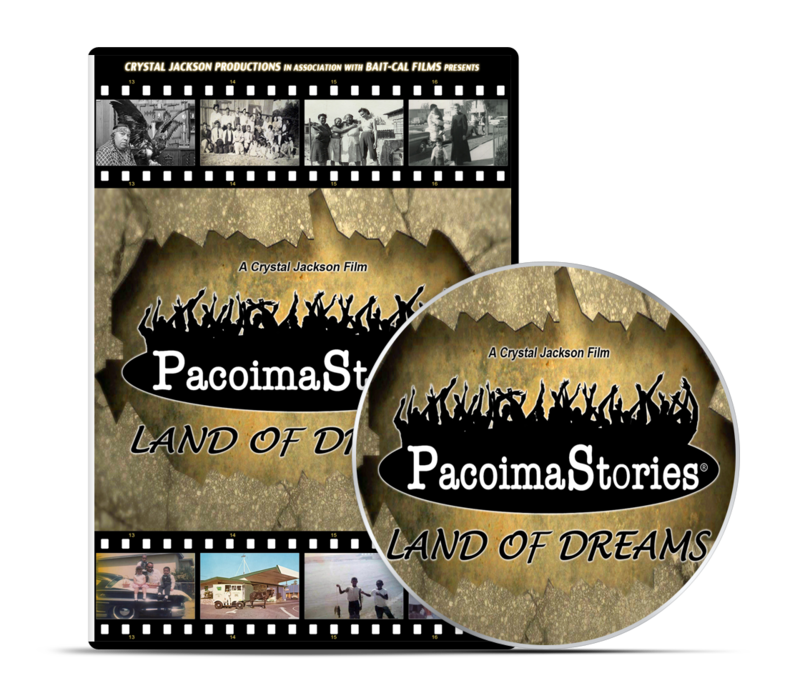 PacoimaStories: Land of Dreams is an epic documentary that reveals the 1,500-year history of an area in Los Angeles called Pacoima. The town, which is located in the northeast San Fernando Valley, has been largely viewed as a hub for gangs and drug activity. However, when you scratch beneath the surface you discover a rich tradition of pride and heritage that defines American culture like never before.